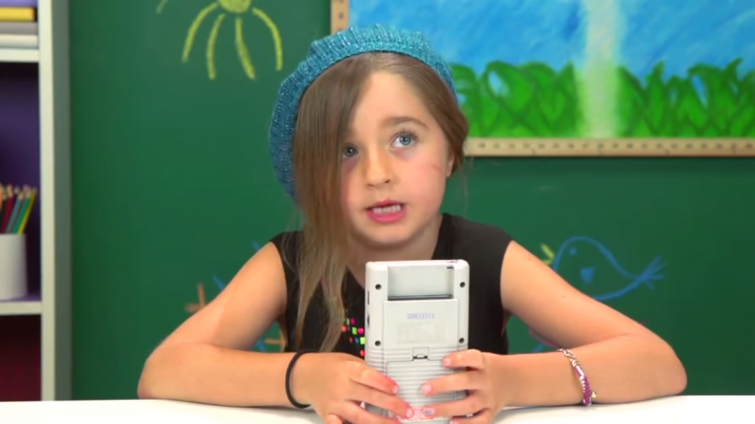 In the latest entry of Kids React, a web series by Fine Brothers Entertainment, kids are introduced to the classic handheld Nintendo console– the Game Boy. Their reactions are sure to make owners of the original console feel ancient. The young players are awestruck by the bulky nature of the gadget, struggling to figure out how to fit the game cartridge into the console’s slot. The guys behind the camera explain how kids twenty years ago embraced the gaming device despite its now-primitive technology. This kid was my favorite. In the end, the youngsters are asked: if your parents presented you with an old working Game Boy with a bunch of games, would you play it? Within three days, the video had already accumulated a staggering 5 million views. Brothers Benny and Rafi (creators of Fine Brothers Entertainment) started making feature films in high school that played in film festivals. They have gone on to create shows for networks and companies such as Warner Bros, Comedy Central, BBC America and MTV.